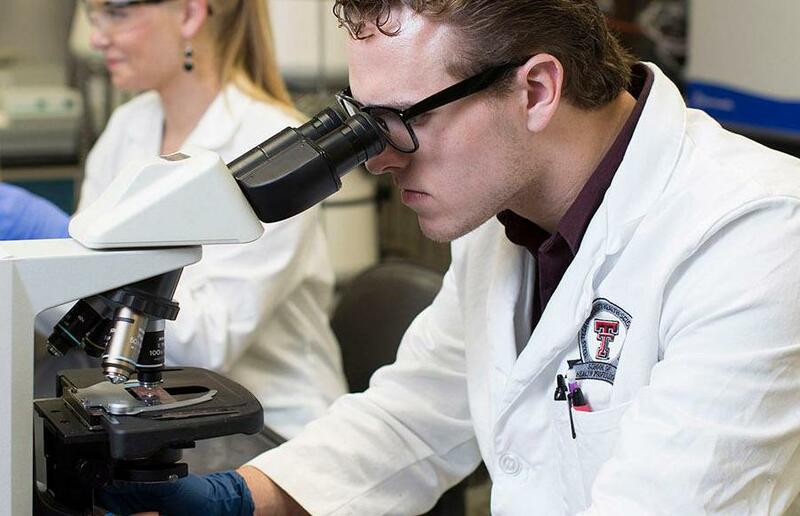 The Cancer Center at the Texas Tech University Health Sciences Center School of Medicine (TTUHSC SOM) was established in 2008 to provide a center of excellence for cancer research for the School of Medicine and the entire South Plains region. 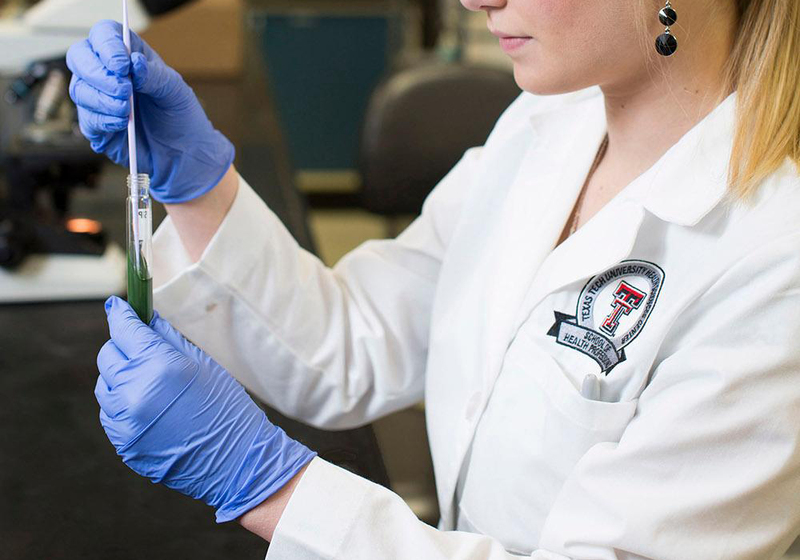 A major focus of the TTUHSC SOM Cancer Center is conducting laboratory and clinical research that develops new anti-cancer drugs for both adults and children with difficult-to-treat cancers. 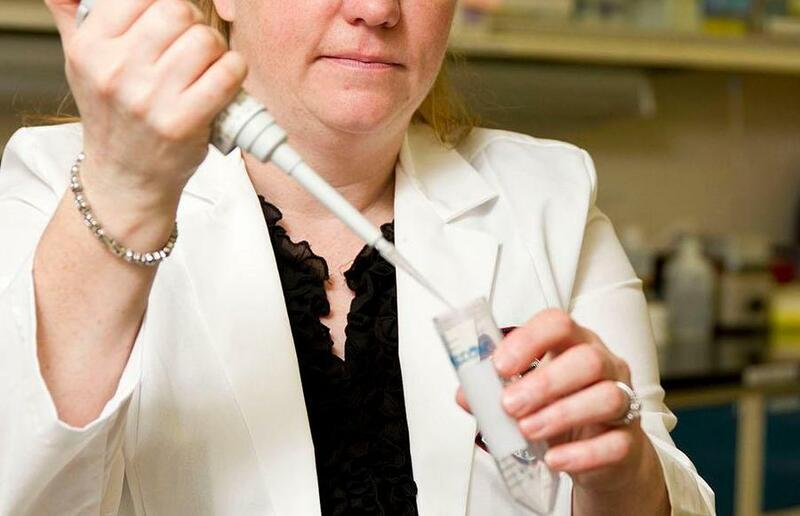 The Cancer Center hosts the Operations Center for a clinical consortium, the South Plains Oncology Consortium that conducts early phase clinical trials in adults and children with cancer. The Cancer Center also hosts the Operations Center and laboratories for the Texas Cancer Cell Repository, a Cancer Prevention & Research Institute of Texas (CPRIT)-funded collaboration between a number of institutions to establish, bank, and distribute cancer cells from patients that have been established to grow in the laboratory or in special mice for use in studying the cancer biologies and novel therapies. The TTUHSC SOM Cancer Center also hosts national resource laboratories that support clinical and translational research for childhood cancer: The Childhood Cancer Repository powered by Alex's Lemonade Stand Foundation, Neuroblastoma Pharmacology Resource Laboratory for the Children's Oncology Group and the New Approaches to Neuroblastoma Therapy consortium. 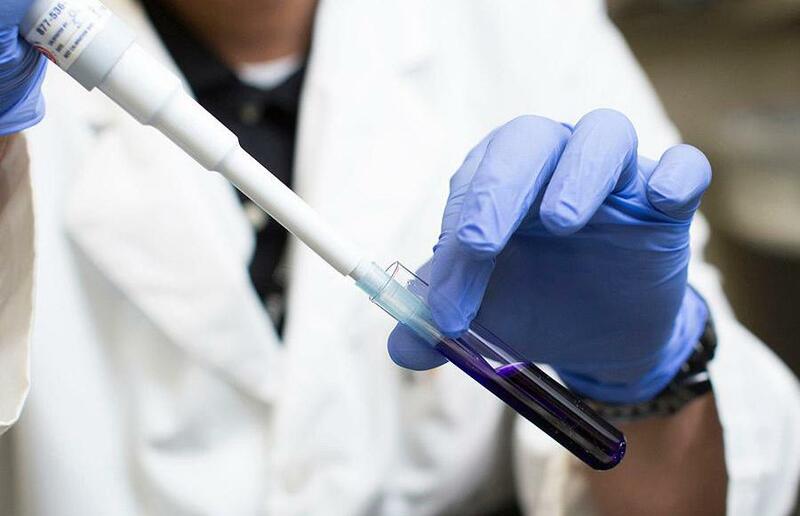 The TTUHSC SOM Cancer Center enjoys many collaborations with academic investigators and pharmaceutical companies for development of novel models for studying cancers in the laboratory and using those models to carry out laboratory studies that lead to new therapeutic clinical trials for patients with cancer. One example of these collaborations is our work with the Children's Oncology Group to establish, bank, and distribute patient-derived cell lines and xenografts from children with cancer. The Childhood Cancer Repository (www.CCcells.org) located at the TTUHSC Cancer Center provides these models to hundreds of laboratories across 21 countries. The repository is supported by Alex's Lemonade Stand Foundation. January 2018: Alex's Lemonade Stand Foundation has awarded a grant providing 5 years of support for the Childhood Cancer Repository, powered by Alex's Lemonade Stand Foundation, that is housed in the TTUHSC Cancer Center (www.CCcells.org). This laboratory, in collaboration with the Children's Oncology Group, establishes, banks, and distributes childhood cancer cell lines and patient-derived xenografts (PDXs) to > 450 laboratories in 21 countries. The outstanding commitment of ALSF to this important repository will insure it continues to be an important resource lab for the COG and for many pediatric oncology investigators world-wide.